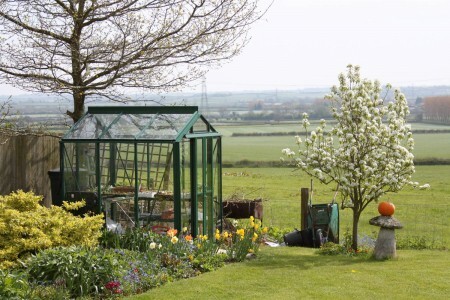 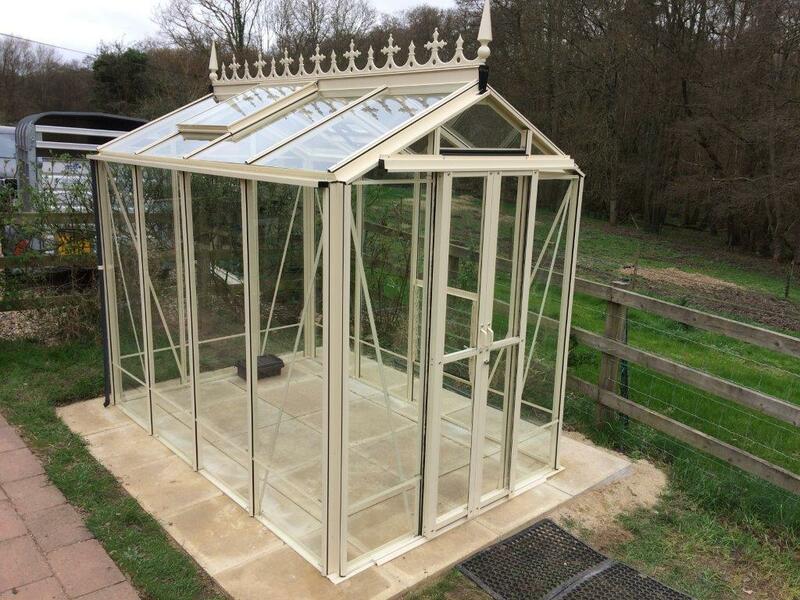 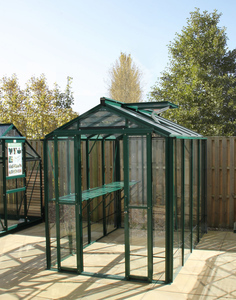 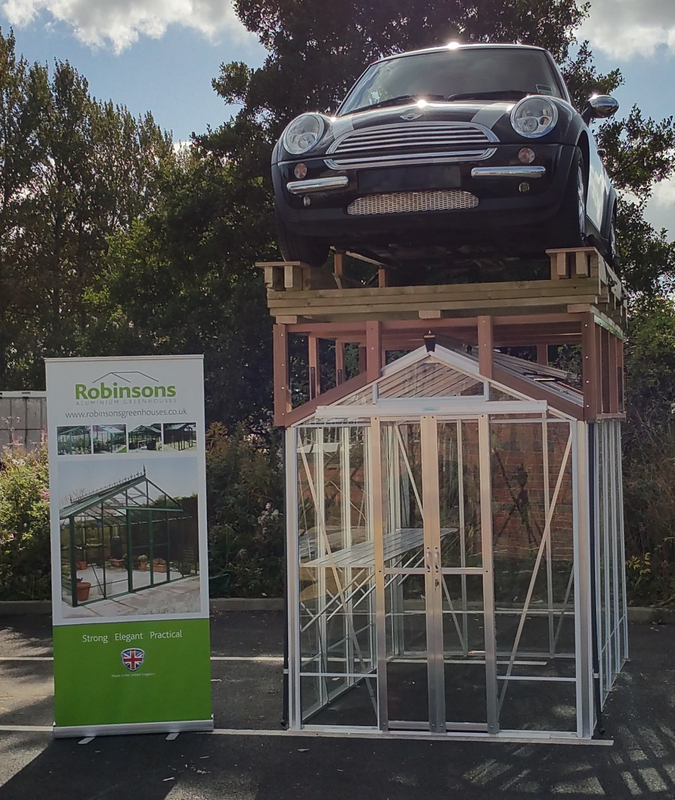 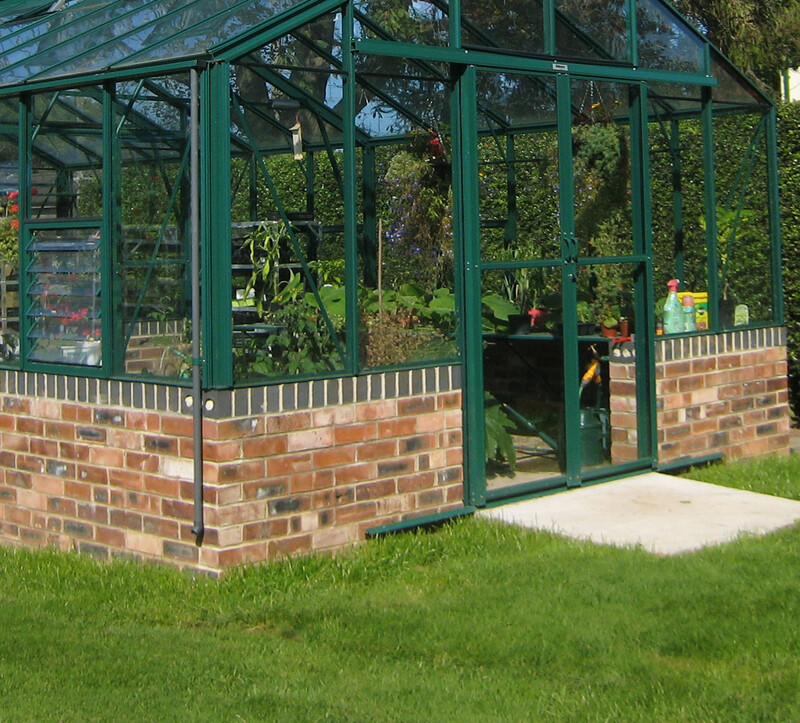 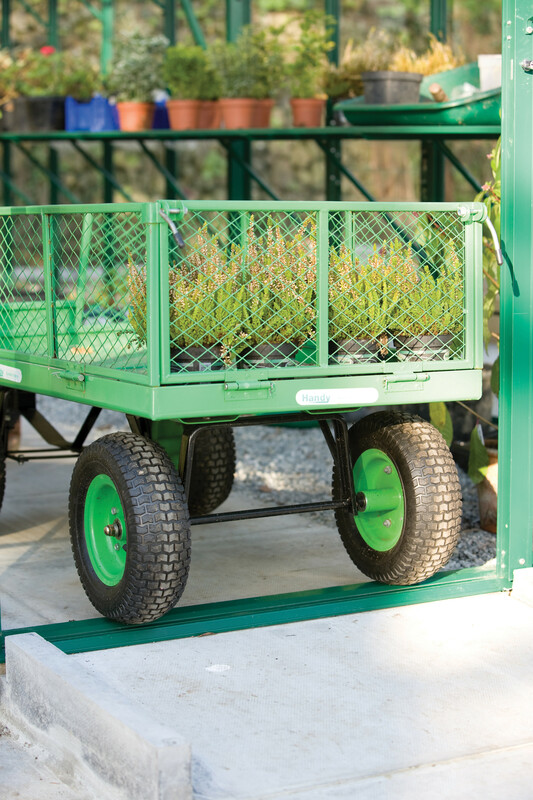 A beautifully designed compact greenhouse for smaller gardens, which still retains all of the unique Robinsons features. 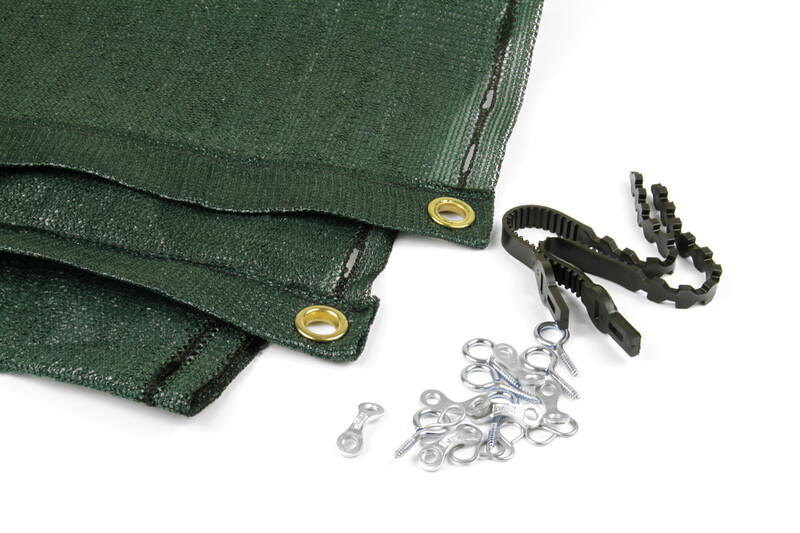 At just 5’4” wide, but with a ridge height of 7’2”, the growing space inside is not compromised. 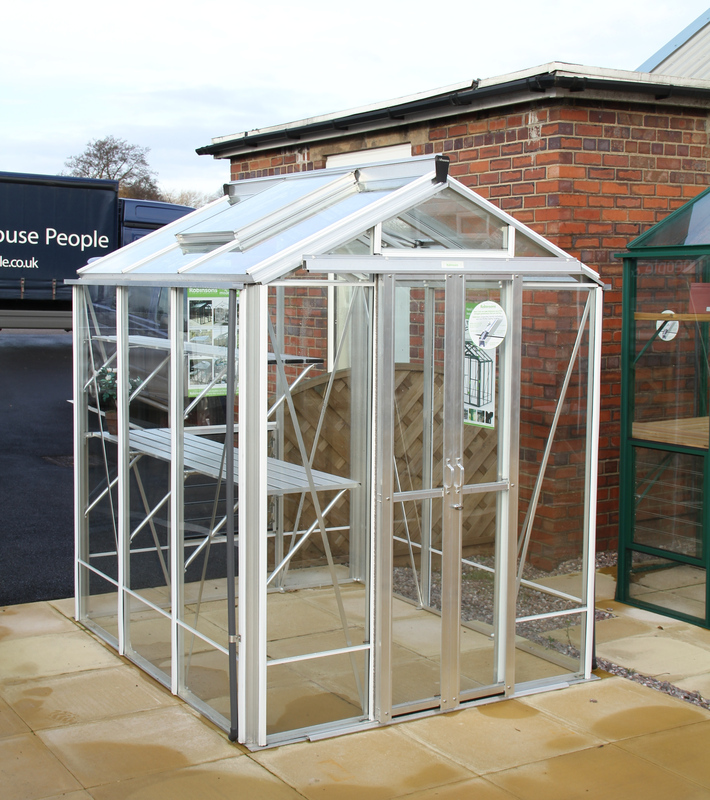 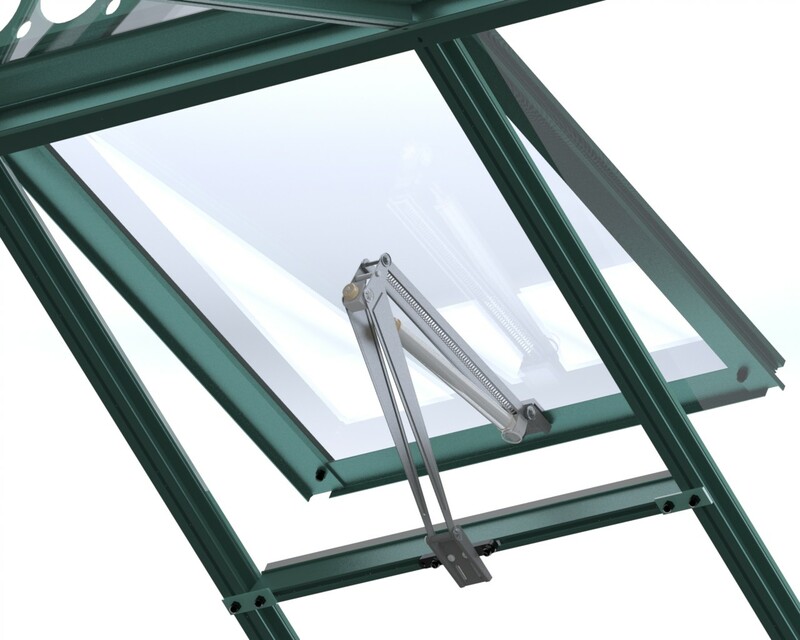 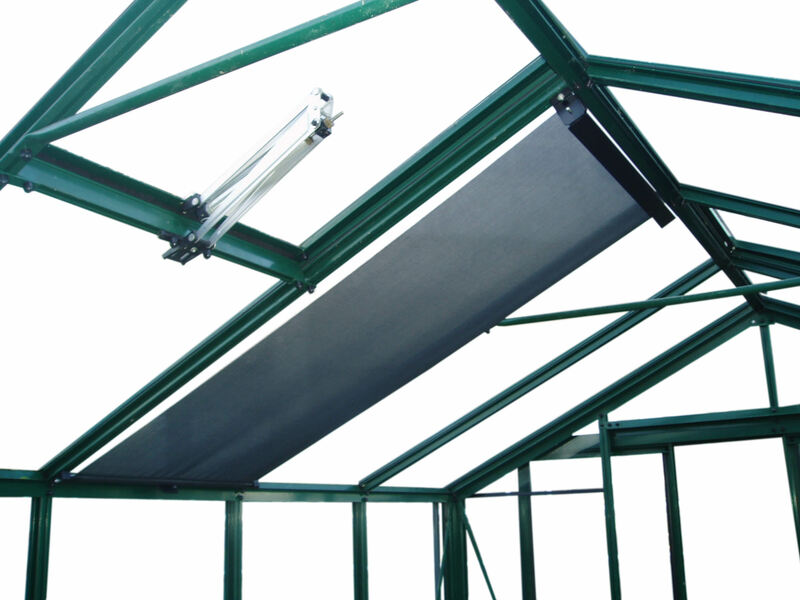 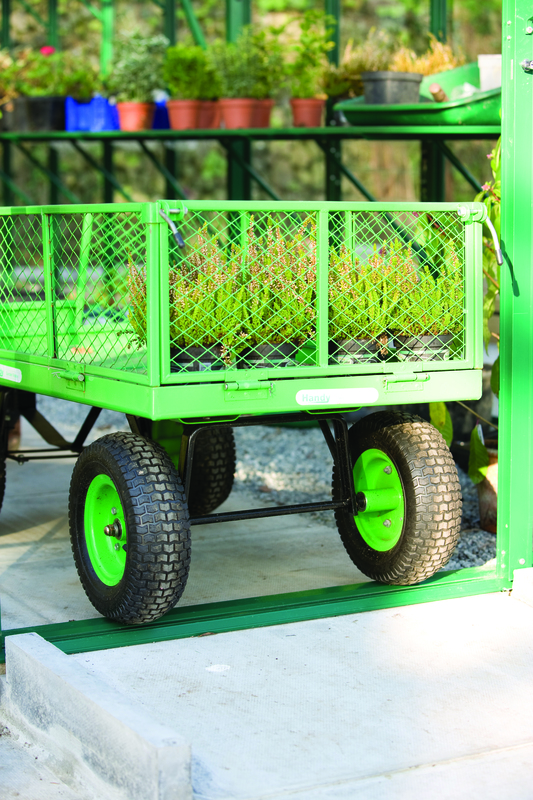 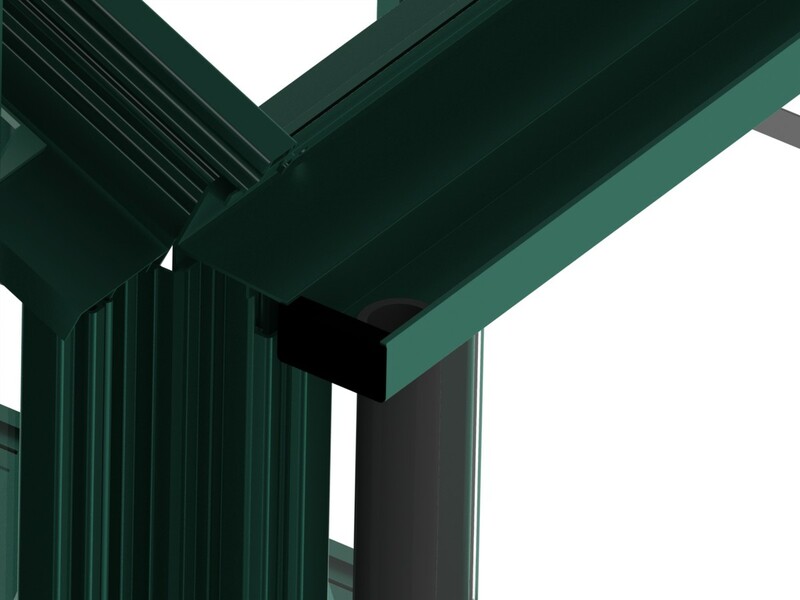 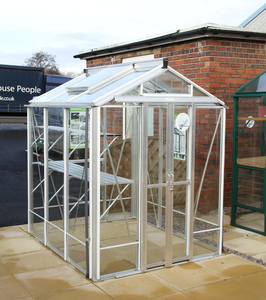 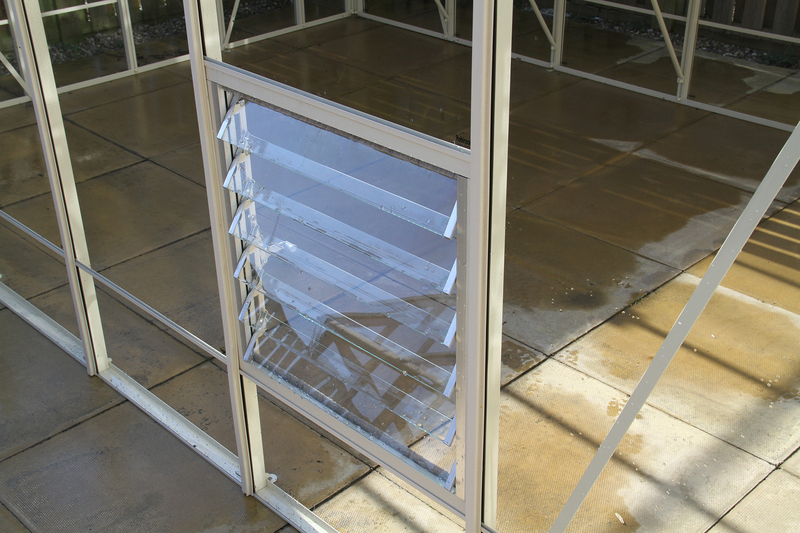 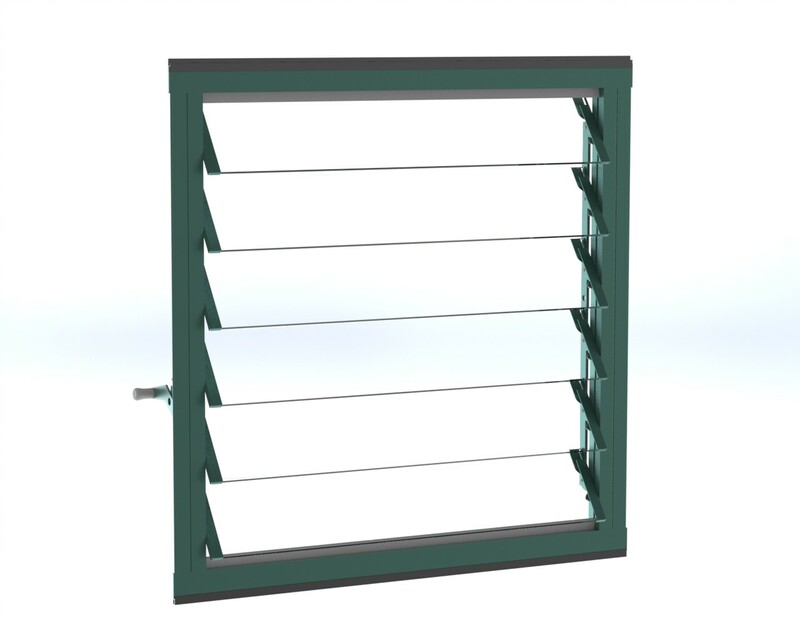 With double sliding doors and specially adapted 18” wide efficient staging, this greenhouse makes the most of the internal growing room available. 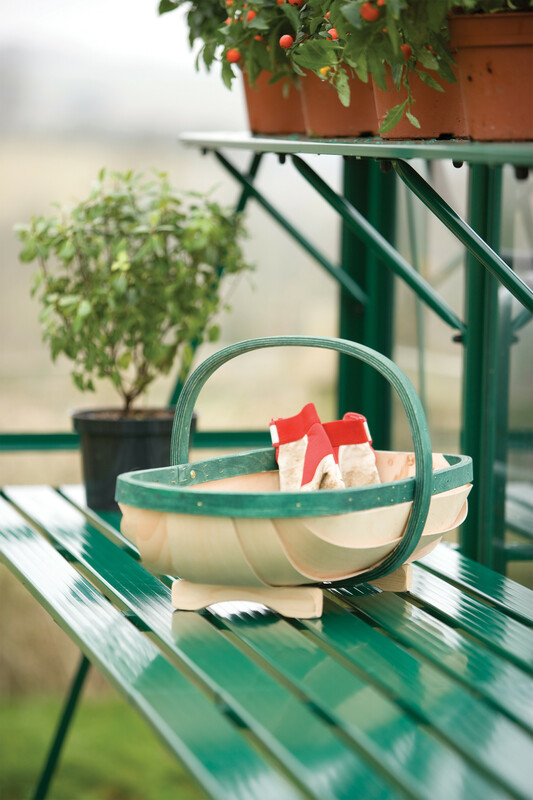 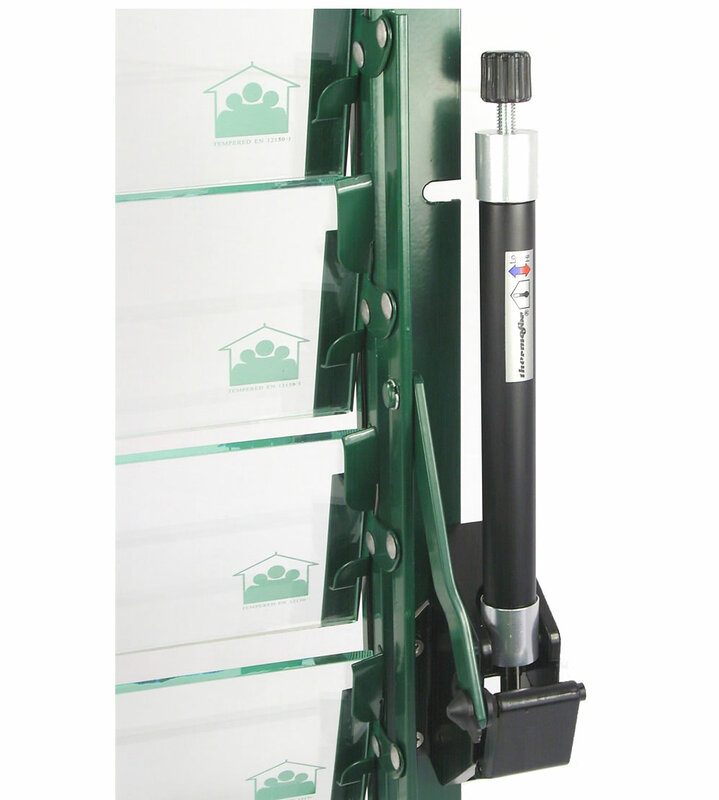 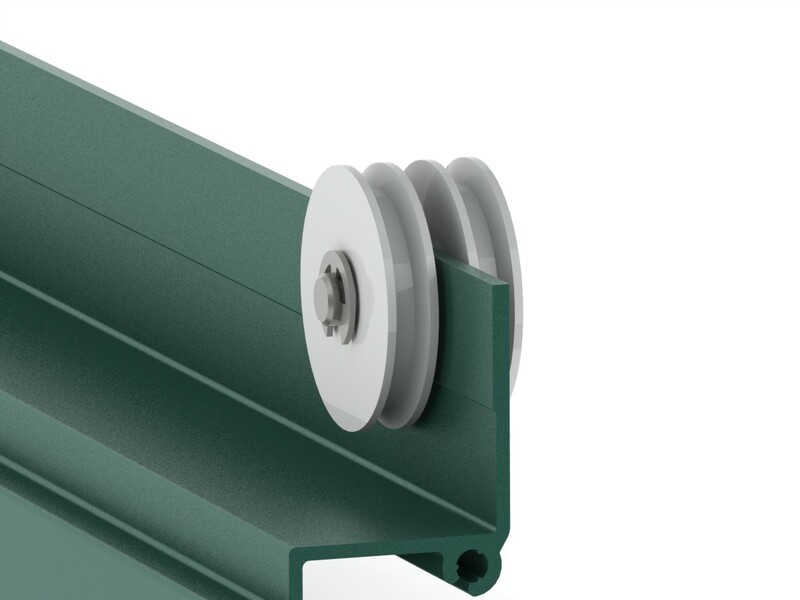 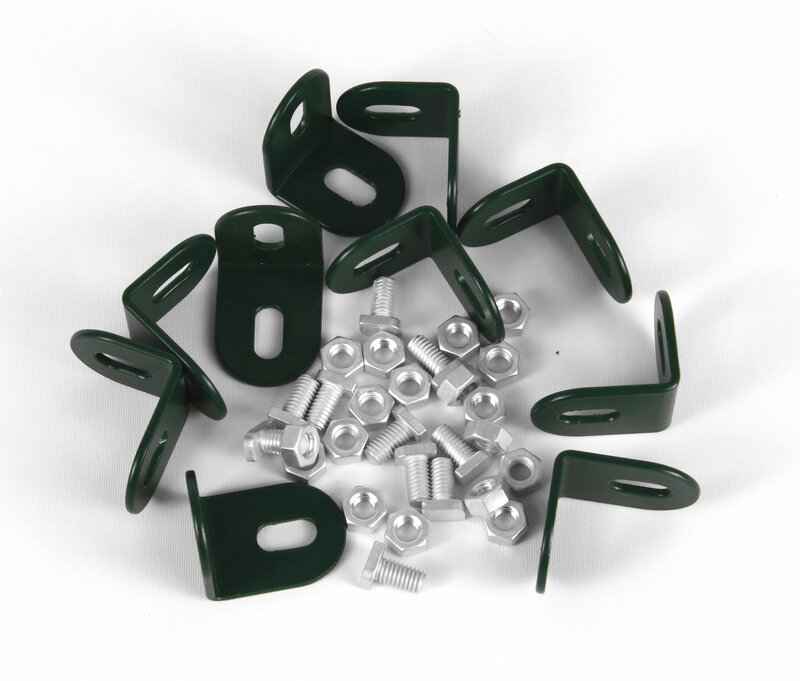 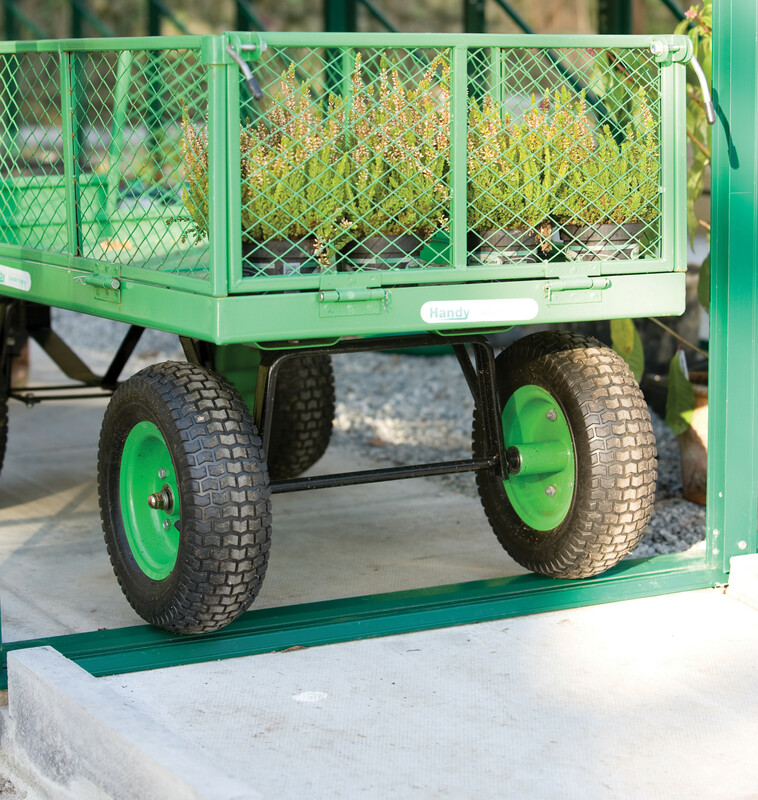 High level shelving can also be added, to store your pots and trays. 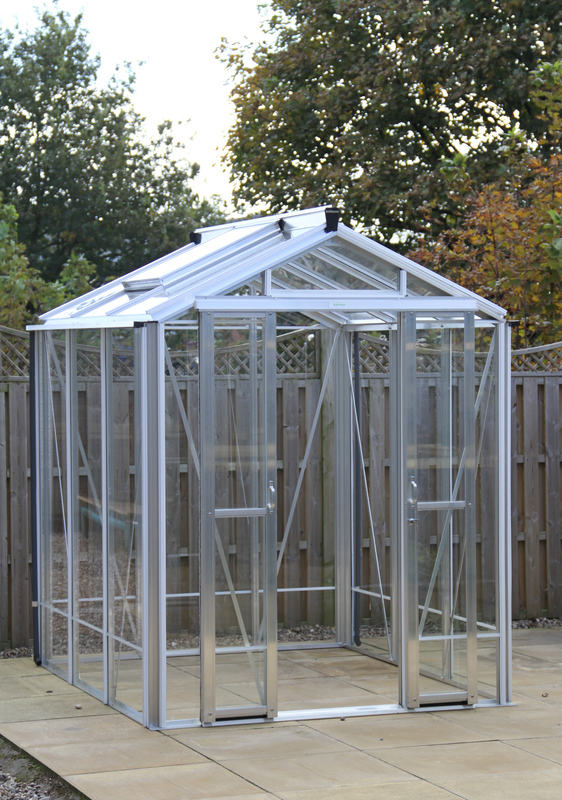 A lovely greenhouse in any setting, where space is at a premium.